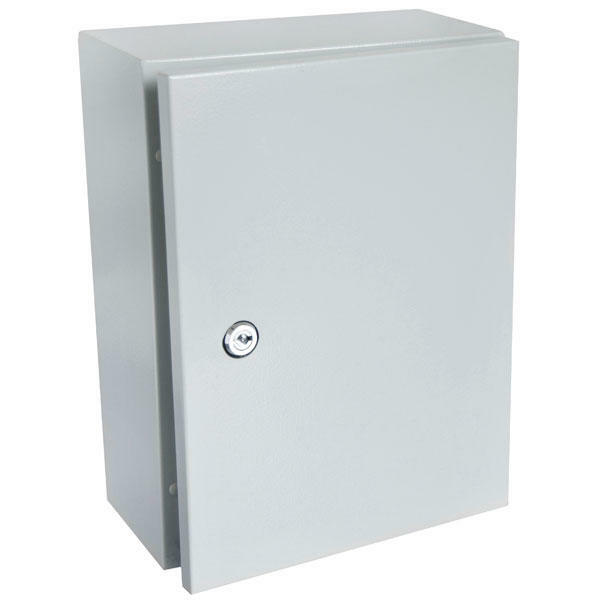 This steel enclosure from Hylec comes complete with a tough powder coated grey finish, galvanised wall mounting brackets and 168mm x 95mm gland plate. 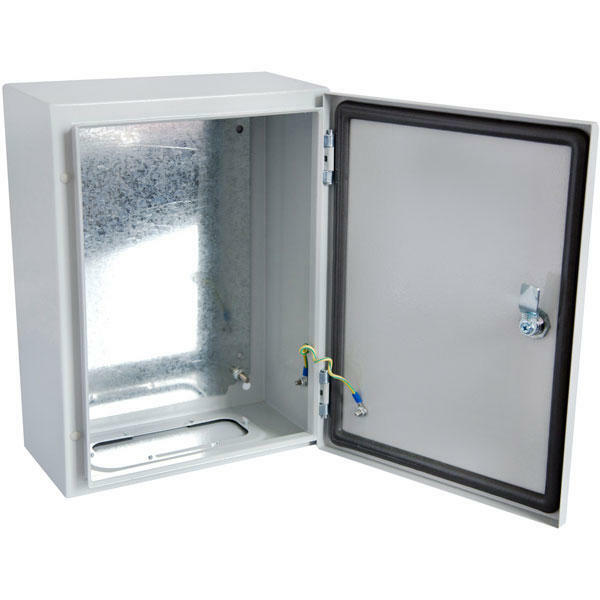 With a pre-wired earth and IP66, this is enclosure is guaranteed for 3 years against corrosion. 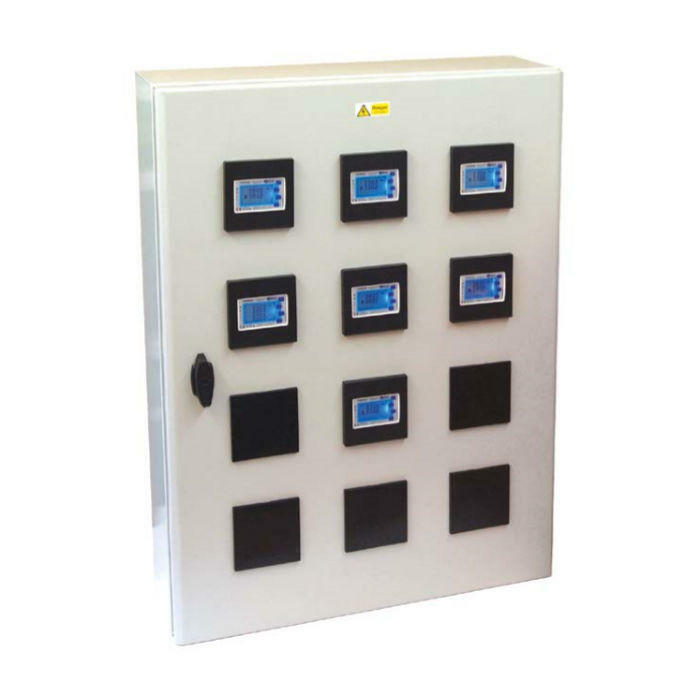 Its solid door can be cut out for up to two panel mounted meters, or two DIN Rails can be fitted to the galvanised back plate, supplying up to 20 modules. Stephen P Wales supply a wide range of single phase and three phase DIN Rail & Panel Mounted meters. We can also pre-wire any CT operated meter into your enclosure, allowing for a simple, hassle free installation upon delivery.